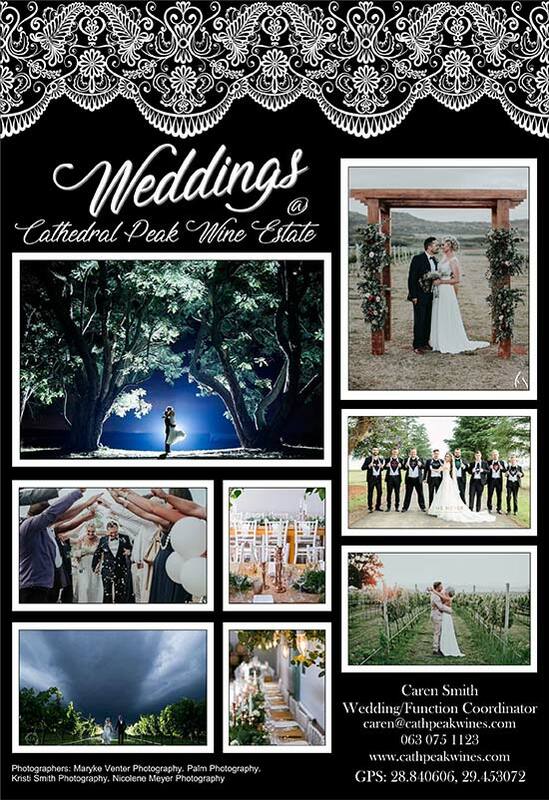 Join us at Cathedral Peak Wine Estate on Saturday, 14 July 2018 for our annual Winter Wine & Gourmet Day. From 11:00 am till late. 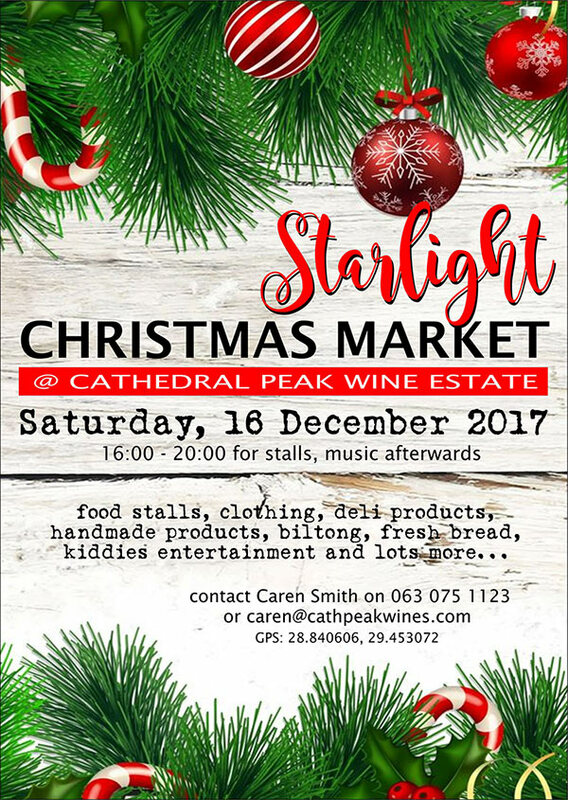 Cathedral Peak Wine Estate invites you to join them for their annual Starlight Christmas Market on Saturday 16 December 2017. 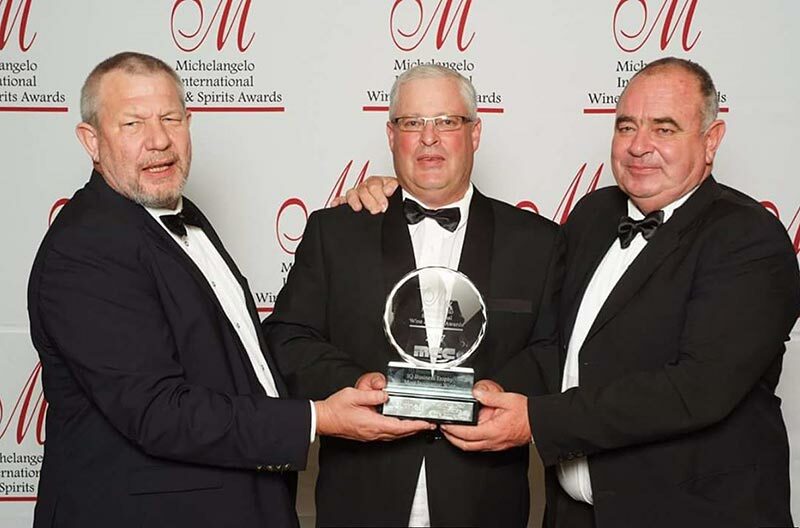 The 21st Michelangelo International Wine Awards was held on 29 Sept 2027 at Sun International Hotel in Cape Town. 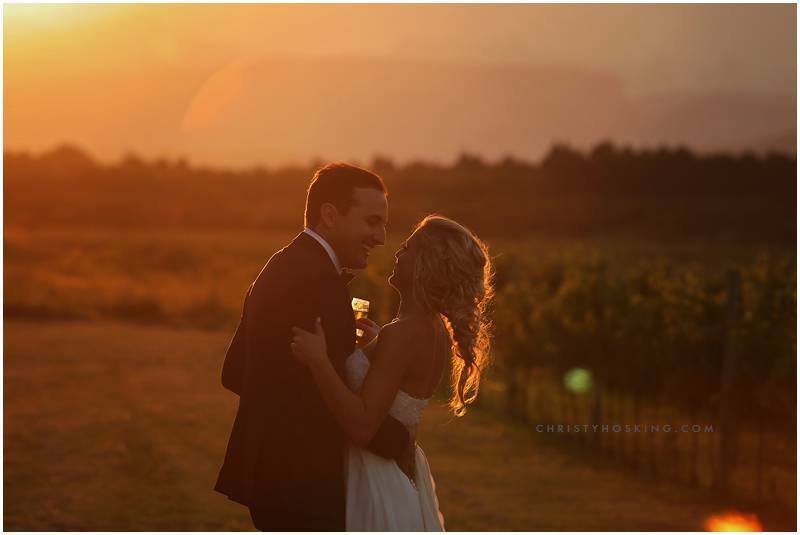 There were 1633 wines entered from around the world. 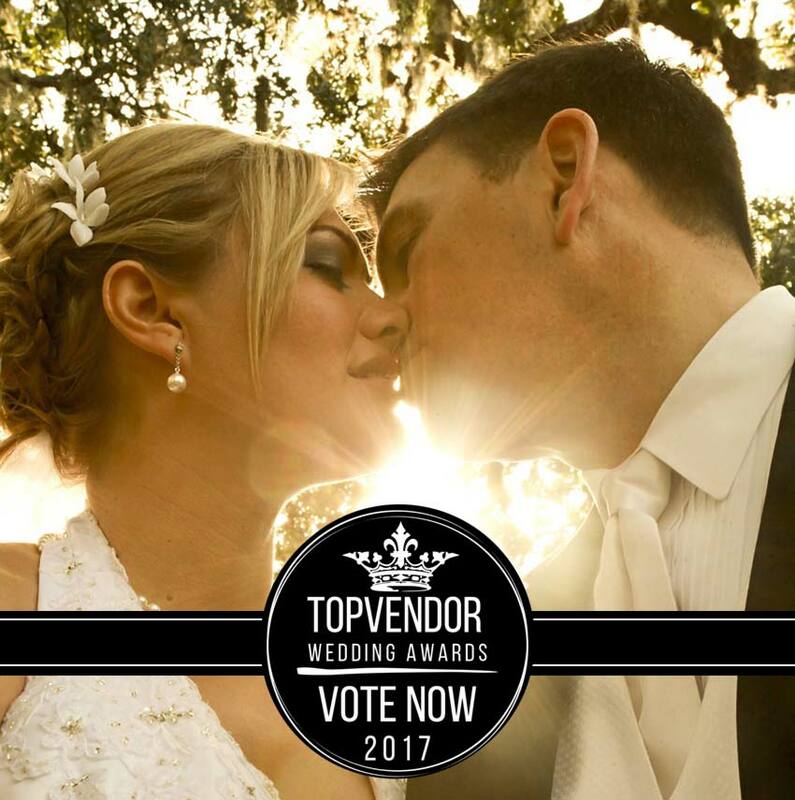 Only 632 wines were awarded. The judges were 20 from overseas and 6 from SA. Please vote for Cathedral Peak Wine Estate in the Top Vendor 2017 category – Upcoming Wedding Venue before 26 July 2017. 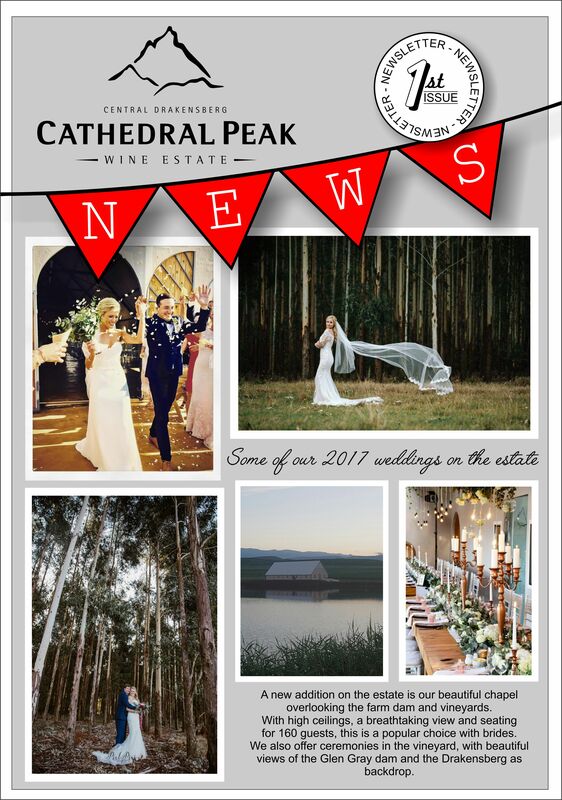 We at Cathedral Peak Wine Estate are excited to announce that we have been selected as one of South Africa’s top five wedding venues by the Wedding Collection magazine, one of South Africa’s premier wedding magazines. We hosted our first morning ceremony on a beautiful autumn morning on 8 April 2017. 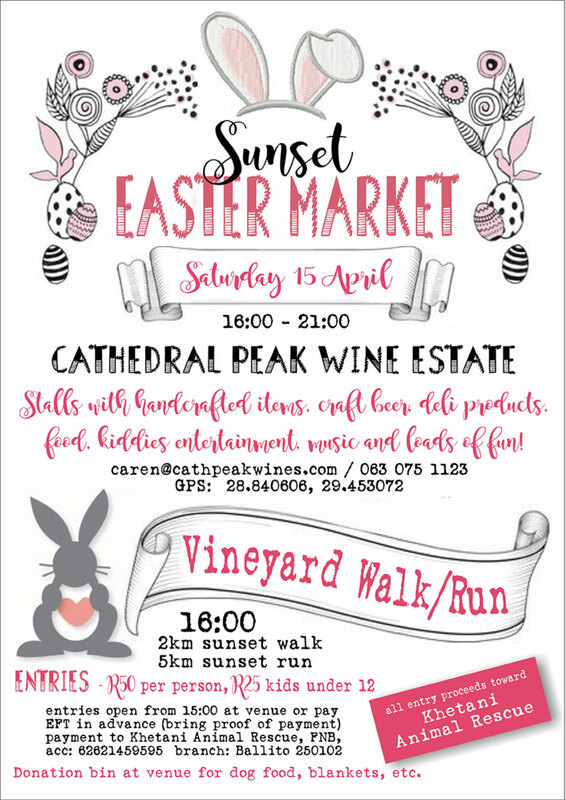 Cathedral Peak Wine Estate would love to invite you to join us for Sunset Easter Market on Saturday 15 April 2017. Come and enjoy live music and buy a whole variety of homemade, handmade goodies, including art, pickles, deli products and jams and clothing. 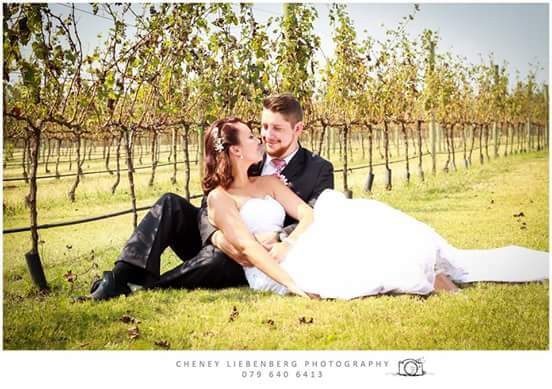 Waz and Ken’s magnificent wedding took place on a beautiful sunny Saturday on the estate on the 11 February 2017.